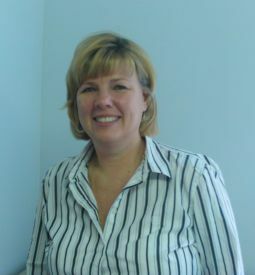 Nan Hartley has been hired as the Chief School Business Officer for Marshall County Schools beginning July 1, 2010. Previously, Nan was a partner with the CPA firm of Hartley and Straub, PLLC. Nan also served as the Director of Accounting for Wheeling Hospital. Nan graduated from Marshall University with a BS in secondary education. Upon graduation she taught at Cameron High School and coached at both Cameron High School and John Marshall High School. She later obtained a BS in Accounting from West Liberty State College, a MBS from West Virginia University, and a CPA designation.